James Bond himself, Daniel Craig, will drop in (likely without Corgis or the Queen this time around) with musical accompaniment from Muse on Oct. 6. 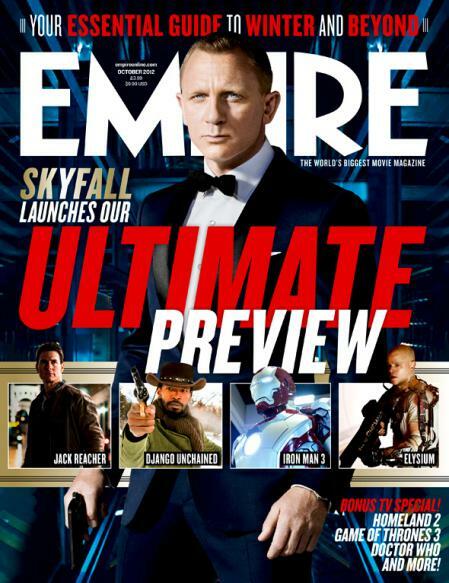 “Bond opens a few doors.” No, it’s not the least exciting 007 plot idea ever but Daniel Craig's reference to the rare degree of access Skyfall was granted to some of London’s most iconic locations. “We got to shoot in parts of London we hadn’t seen before, and also use the iconography [of the city] - more so than you would be able to in most movies,” says Craig in a new promotional video for the upcoming James Bond movie. 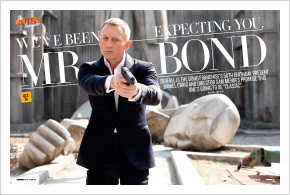 Both Craig and director Sam Mendes make much of the fact that 007 is coming back to his home town for Bond 23. 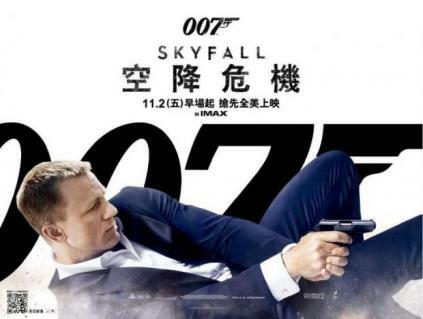 The Coca-Cola Company has announced its Coca-Cola Zero brand is to team up with the 23rd instalment of the James Bond series, Skyfall, as part of promotions for the films worldwide release this autumn.